all I can say is "WoW Was that fun!!!!!!! " my husband "Gary" was in shock as I beat him on his Harley Police bike down the highway..lol. Man what a smooth ride I had so much fun I didnt want to go home....! just need my emergency brake cable or parts? kinda hard to not have a parking brake, esp. on a hill.. Thank you! we still need to have the fenders painted and installed, also waiting to hear about the body kit..
all in all everything is great! your post was funny to me..
You mention body kit -- I hope it is the one from Canada (Seatec I think it's called). It sure is pretty and with it, you won't need the awful fenders painted (or even installed). I do not believe his post was meant in jest. If you secure one or both of your brakes it will hold your trike from rolling away. Congrats! Someday i will have one too. My kit should ship out soon and I am looking forward to installing the unit and hope to have my wife riding as soon as winter leaves the desert. Joanne... great news. I was wondering about you again just a few days ago. Sounds like you are down to the little nit picking things to get fully up and going. That emergency brake suggestion of Jesse is something to use until you get that completed. I did that for about two weeks. Also, backing into a curb when possible helped. IF you need a picture of my finished set up for a model to look at, let me know. 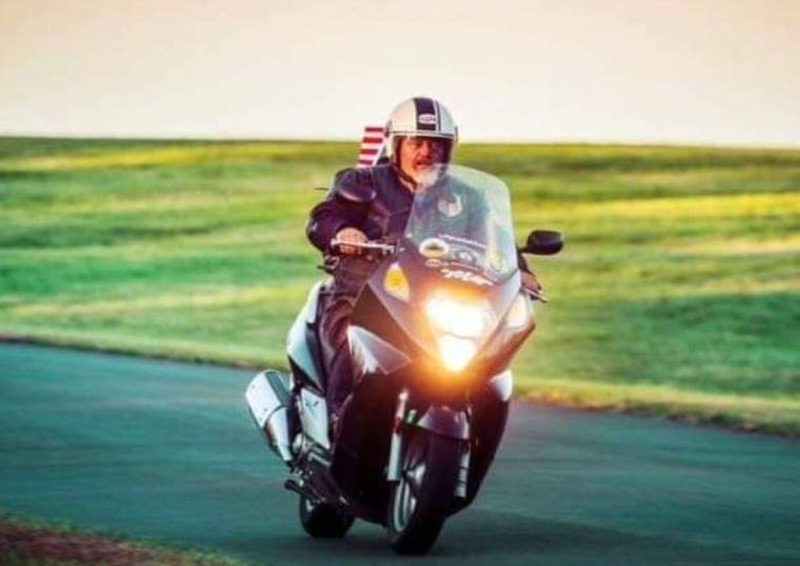 Be careful about riding this time of year... the days are so short the inside of your mouth will stay dry because you will be grinning so wide. AND it does get harder and harder to get off when it gets dark so early. I am extremely happy for you. Rob, glad to hear your kit will be out soon. I also offer any assistance to you that you might request. Consider this bodywork. IMHO it is absolutely beautiful.